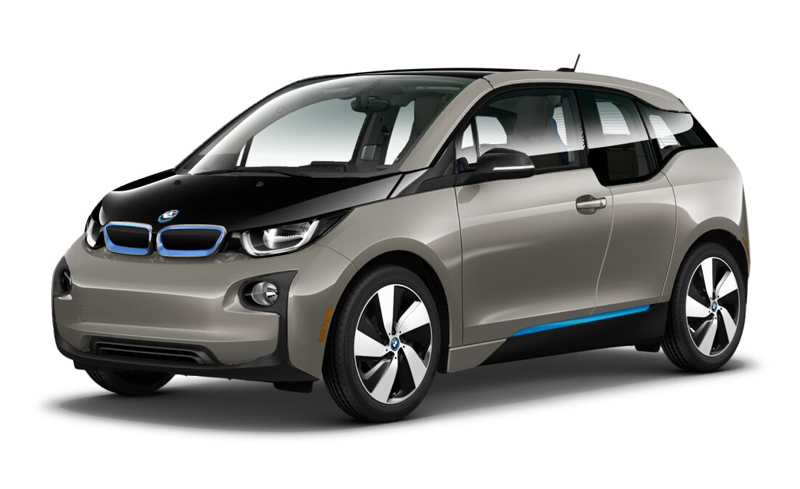 BMW is reportedly cooking up a i3 electric vehicle for the 2017, increasing the car’s range and updating its design. You should see a new battery that significantly extends the range of the car beyond its recently increased 186-mile (with range extending motor) cap. It isn’t clear how much further you will drive, but the difference will be ‘noticeable’ — just not as big a leap as the 50 percent hike from the last upgrade. In other words, it is likely enough to cover an extra commute, or to get you to a town that is just out of reach today. Electric vehicles continue to gain momentum, but BMW has not been very successful in this segment of the auto market so far. While automaker has been offering i3 electric vehicles for a few years now, it has not seen stellar demand. Nevertheless, a neat redesign and a longer range could give the small electric vehicle just the boost it needs to become more successful. The refresh also promises a new look for the ‘front and rear…’ or a new car, really. There are not any clues as to what this means, but current i3’s design has been polarizing, to say the least. While it certainly screams ‘I’m an EV,’ its boxy, and busy appearance is in sharp contrast to the slicker looks of not only conventional BMWs, but Tesla’s upcoming Model 3 car. A redesign might be crucial simply to attract buyers put off by the existing styling. Both improvements are welcome, although the i3 may face tough competition even with these refinements. Tesla is promising a minimum 214 miles per charge on the Tesla Model 3, and the Chevy Bolt can muster 238 miles. BMW’s Klaus Frölich tells Welt that he does not think of range as the be-all, end-all factor in an EV, but it is still important enough at this stage that the company can’t afford to fall short of its rivals.